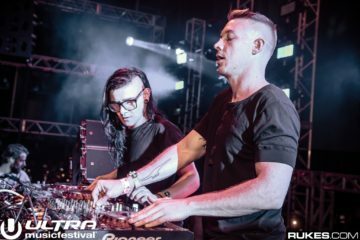 After three days of teeth-rattling, ear-muffling dance music, formulating a concise and legitimate opinion about the barrage of EDM is near impossible. 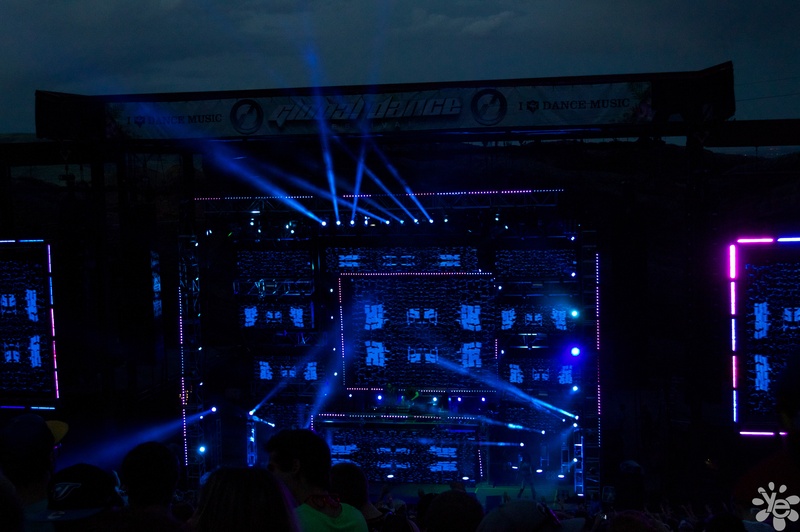 Promoter Triad Dragons managed to provide enough notable artists, up-and-comers, and celebrated local artists to entrance and amaze thousands of kandi kids and bros alike during this year’s Global Dance Festival. 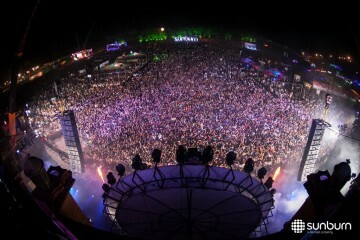 The most impressive acts, in my opinion, were, Wolfgang Gartner, Hardwell, and Above & Beyond. 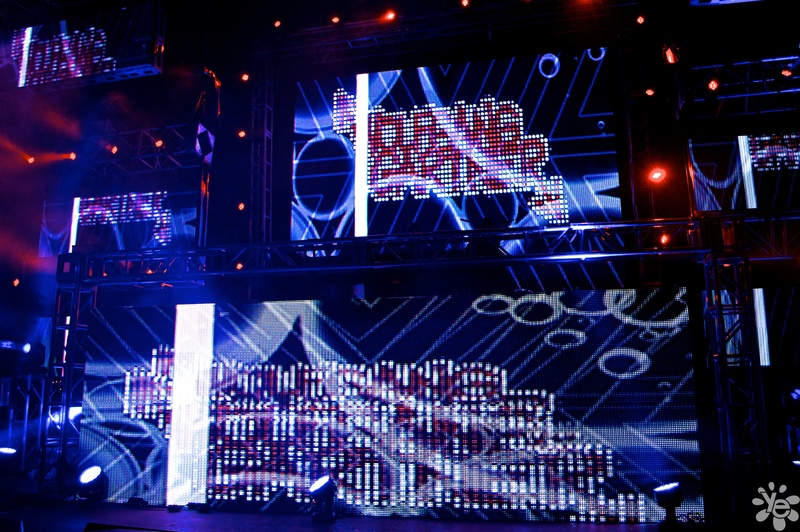 Controversial at times, Wolfgang Gartner proved himself worthy of the hype he has received in recent years. Bringing his world famous non-stop energy to the stage and delivering a beautiful set with the flow of a deadmau5 concert and the hard beats of Knife Party (also a featured artist) that made all want to dance without thought from start to finish. 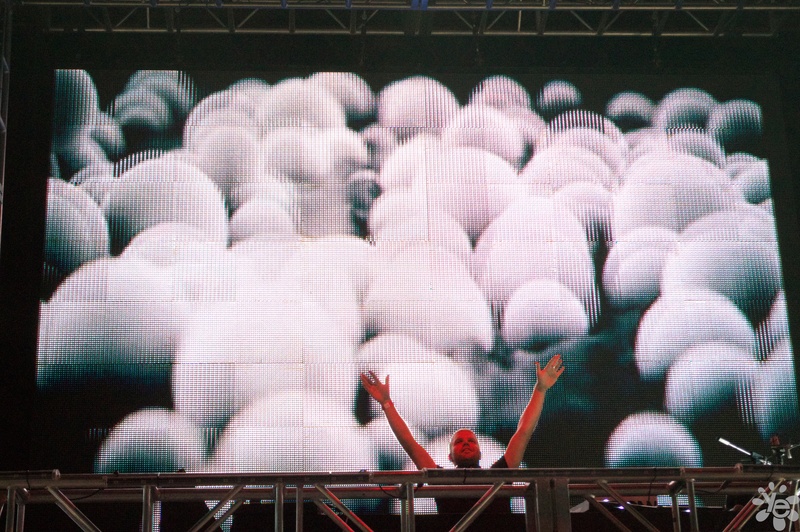 Leading the tempo and bass in perfect continuation to Morgan Page’s enjoyable–albeit predictable–set, Wolfgang gave the crowd the needed amount of power to push the night to new heights. 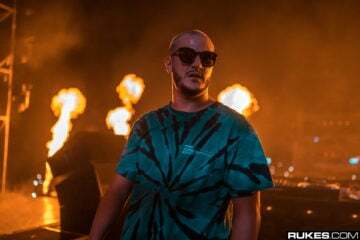 With a succession of interwoven melodies by the grand master himself, ranging from his recently released tracks Red Line and Flexx to his older yet very enjoyable Undertaker, the crowd seemed infatuated by the American producer’s abilities and skills. By far my favorite set of the three nights, Wolfgang Gartner won the hearts of many and will forever be remembered for delivering such a memorable experience to Global. 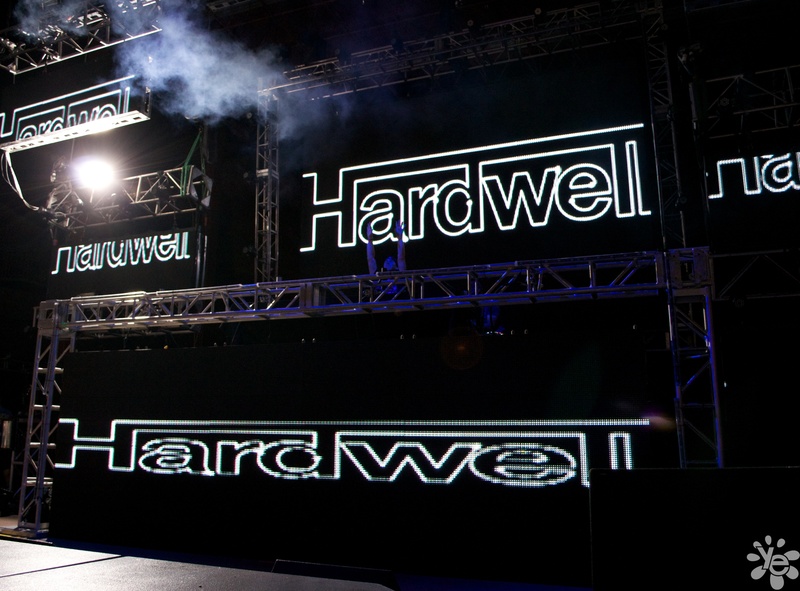 While being one of the youngest artists present in the line up, Dutch producer Hardwell proved to be one of my favorites. Displaying his mastery behind the decks by lining up powerful and appropriately chosen tracks, Hardwell illustrated, in impressive fashion, that while being young, one could be the true master of the night. 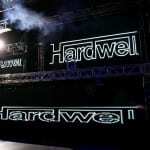 Joining all ravers, bros, and others alike into a sea of pure bliss and enjoyment, Hardwell provided the perfect reason for all to truly embody the meaning behind the communal aspect of EDM. Playing some of my favorites of his–such as Spaceman mashed up into Gotye’s overly remixed Somebody That I Used To Know, as well as recently released Top Of The World by Ansol and Dyro— his tracklist was top notch and left nothing to be desired. I must give the highest praise to Global and Triad Dragons for bringing Above & Beyond to Red Rocks to close an amazing Saturday night. With more years of experience than most of the other artists combined, Above & Beyond was the perfect experience–and it certainly was an experience–to close day 2. 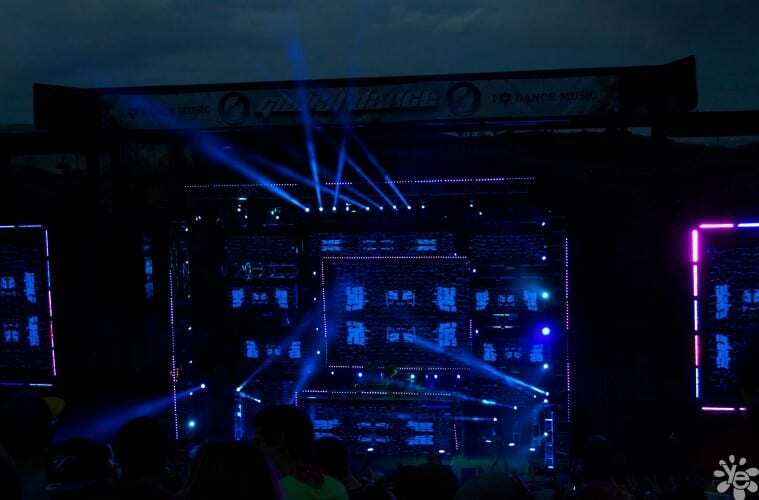 The main stage was a luscious wave of uplifting electronic; Nadia Ali was followed by Morgan Page who set the stage for the magic that was Wolfgang, and all of this was followed by one of the most respected groups in the dance world. 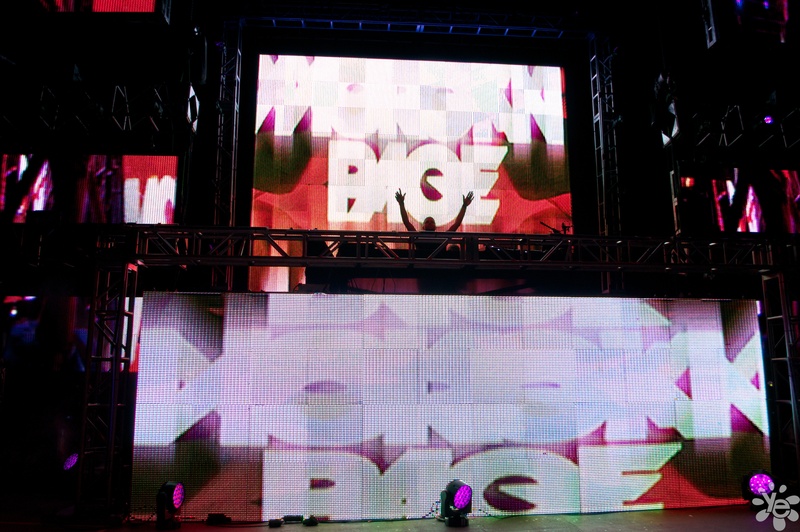 A&B took the energy built up by Wolfgang and led the crowd into “Group Therapy” that concluded the night with a true feeling of PLUR that I haven’t felt on the rave scene in years. 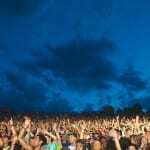 Above and Beyond’s tour is definitely worth the time, effort and money that it may cost–if they manage to bring the same feeling to every show they do. 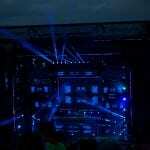 Though the third night was heavily bass inspired, it still provided enough of a traditional and clean electronic feel that I could enjoy it. 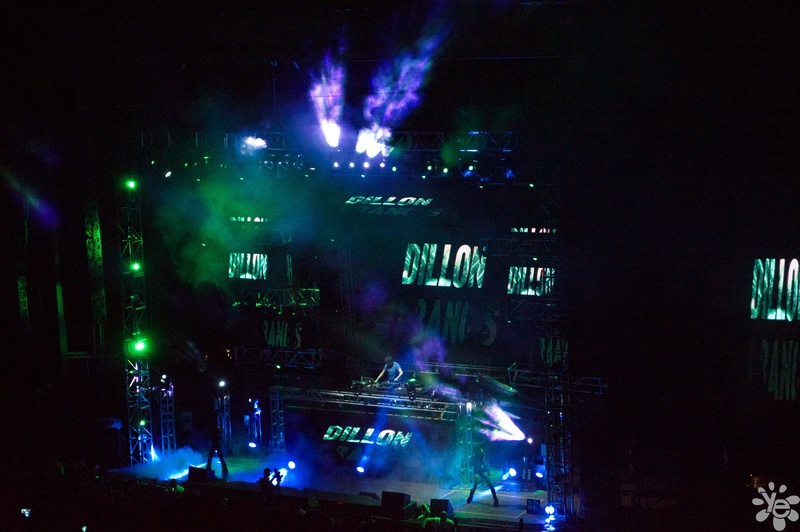 Dillon Francis blew away the crowd and showed an amphitheater packed with dubsteppers that it is possible to love and respect while raging to some of his very own tracks, such as his remix of Zedd’s Stars Come Out. 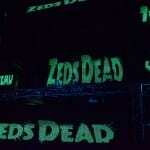 I was also pleasantly surprised, being not a particular fan of North American dubstep, of Zeds Dead’s overall set. 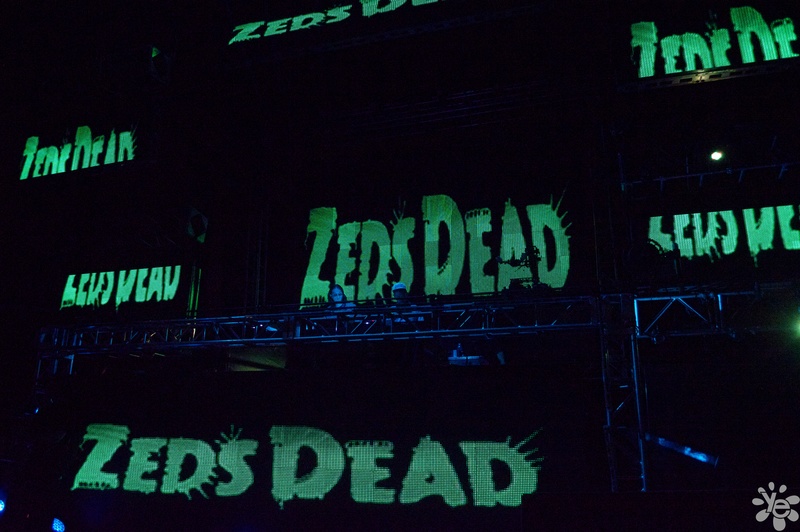 Applying a heavy dose of bass but still leaving room for their trademarked hip-hop influenced tracks, Zeds Dead proved to be more versatile than I anticipated which gave me reason to thoroughly enjoy the last night of this impressive festival. 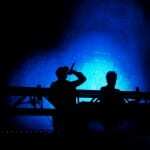 One set that deserves particular attention is that of Knife Party’s. 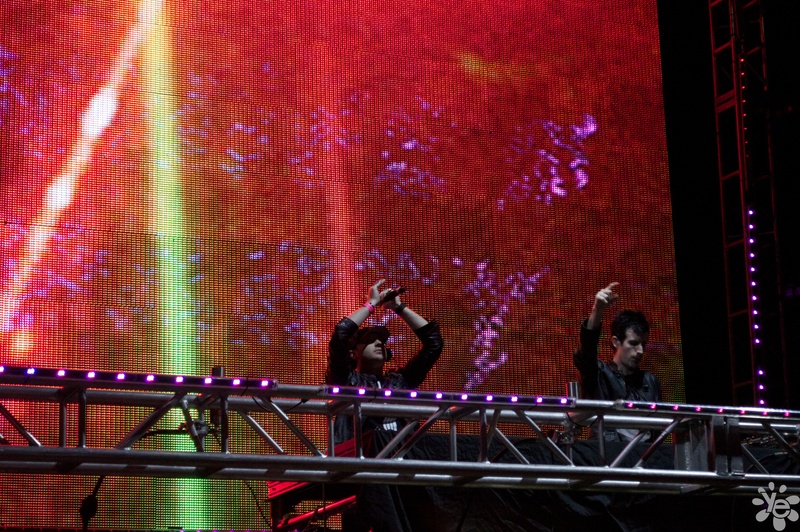 Rob Swire’s year-old project made its first appearance in the state of Colorado on the first night of GDF, and was highly publicized as a result. While being a particular fan of most of their releases, I do have to sadly declare that they were potentially my biggest disappointment. 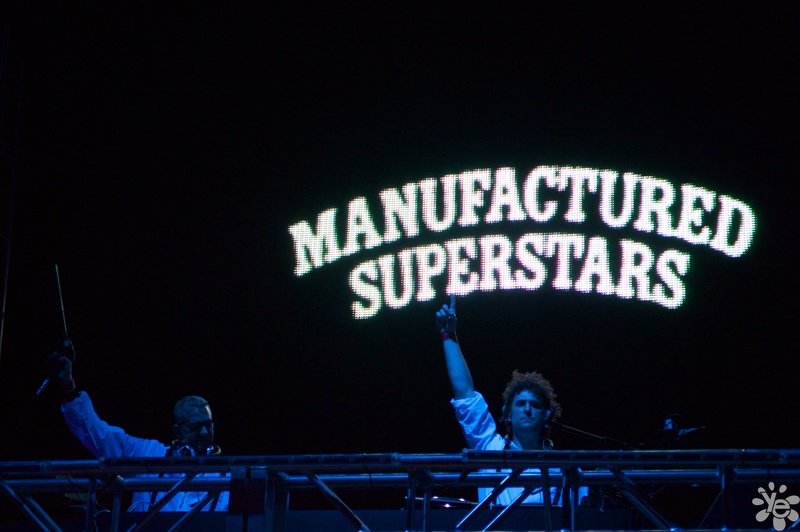 Perhaps due to the increased media attention received by their presence on the line up, I had unreachable expectations of their performance abilities. But whatever the reason may be, I was let down. Assembling an unoriginal set that could only be compared to one perpetrated by Skrillex himself, Knife Party did not showcase any particular form of outstanding talent. While I understand that might not be every attendee’s opinion, I did attempt my best at enjoying their hour and a half time on stage. 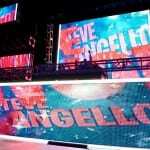 Conversely, Krewella was the diamond in the rough at Global, drawing many new-wave supporters. 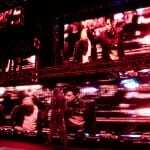 Rising quickly among electronic groups, this Chicago-based collaboration was worth the gamble. 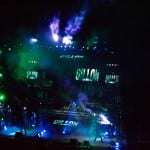 Performing at the same time as Hardwell, Krewella drew an impressive crowd and managed to amaze skeptics such as myself. 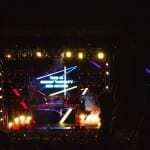 With a heavily pop-inspired set, Krewella demonstrated impressive musical performance ability. 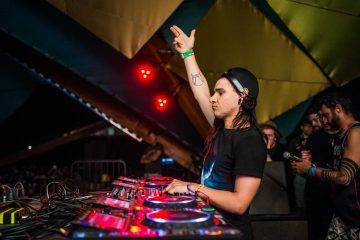 This was aided by the fact that Krewella is a large group, allowing for a greater attention to individual details and tasks through its large size. 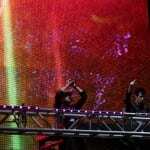 Although Krewella was no Wolfgang or Above & Beyond, they expertly catered to the crowd and won my respect. 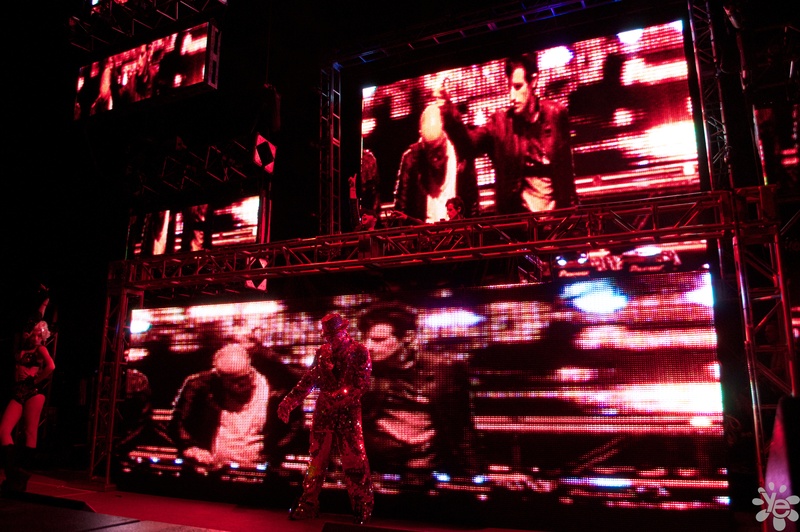 Overall, the experience of Global was quite positive, with something for every electronic fan. 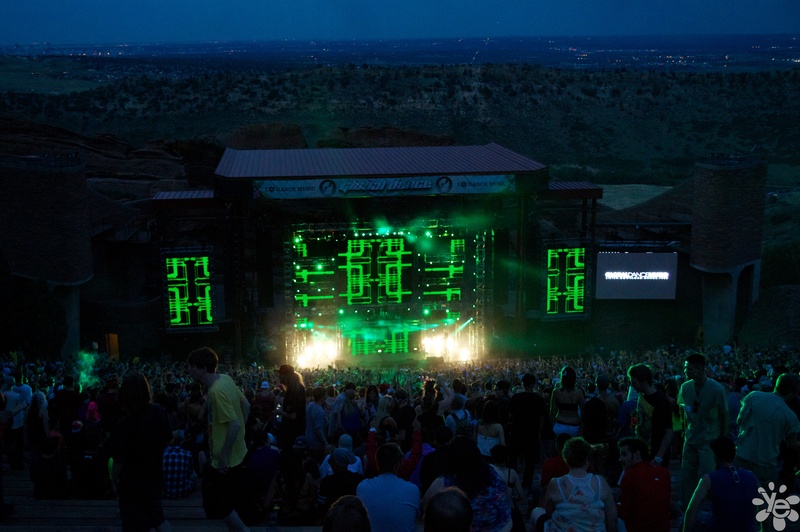 With multiple stages organized by genre alongside multiple nights with clear distinctions in feeling and sound, Global provided a rich menagerie of music and maintained its uniqueness compared to other events hosted at the incomparable venue that is Red Rocks. 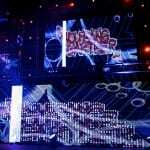 As more of a traditional raver, I was also very pleased with Global this year, as they outdid themselves for their ten-year anniversary. With headliners such as Steve Angello, playing many of his famous yet overly played Swedish House Mafia tracks such as Greyhound, in addition to all the great but smaller talent present every night, this GDF was built to impress and amaze. 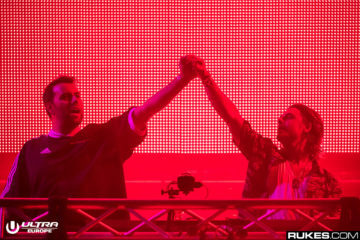 The whole event managed to inspire a contradictory spirit that united the diverse cultures present in the dance scene. 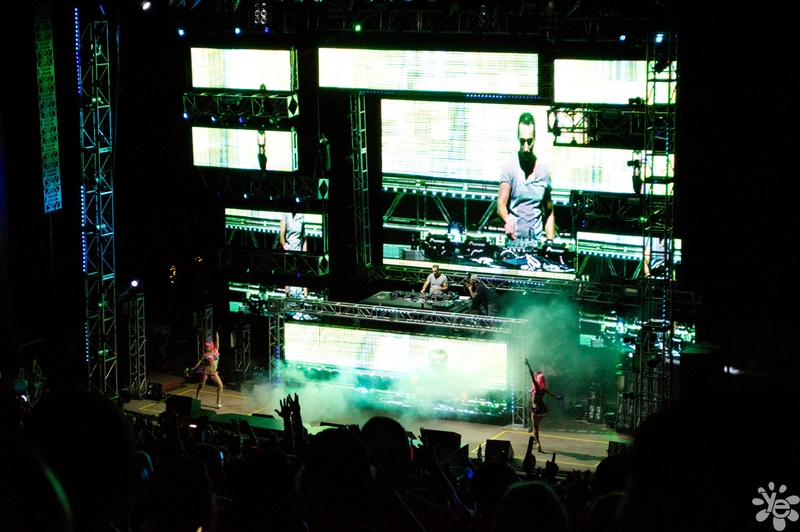 Raves and festivals become increasingly populated by a crowd of curious do-gooders and their less enthusiastic boy/girl friends, or the even more thriving tribes of 4+ college-aged guys dressed in tanks with the one friend who decides to wear boxer briefs and suspenders. 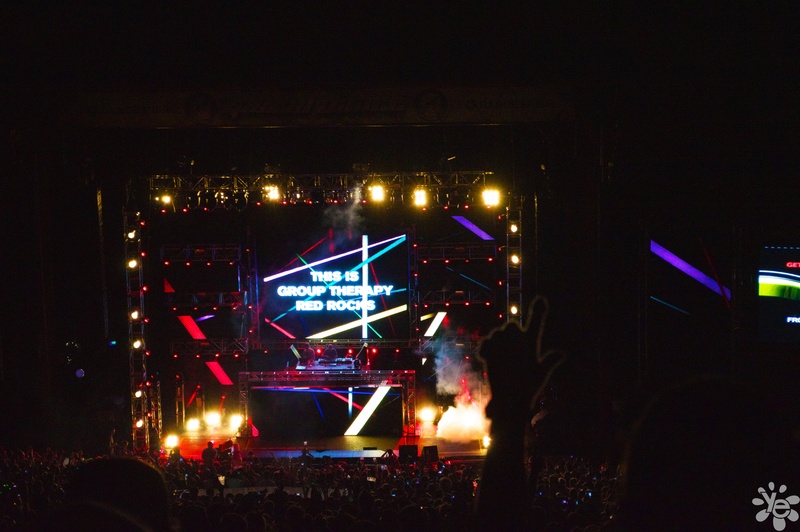 At its core, the raves has fundamentally changed, but Global managed to capitalize on the “old spirit” of raves: to encourage acceptance of all people and created a harmonious community left breathless by the splendor of Red Rocks. 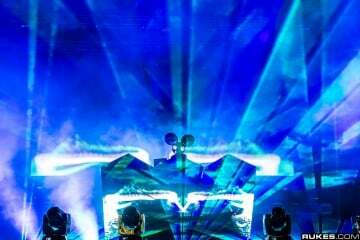 It is difficult not to be stupefied by a concert setting reported to be the favorite American venue of such artists as The Beatles and deadmau5. 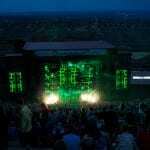 Situated a few minutes outside of Denver between two naturally occurring colossal monuments, Red Rocks offers a tiered spectator area that leaves room to dance while giving everyone a view of the stage and a chance to meet new best friends for the evening. 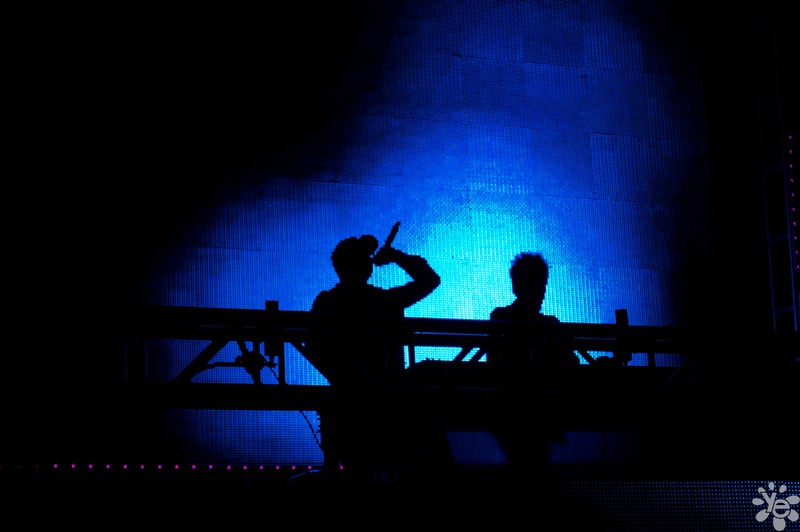 I will forever remember watching Knife Party performing Unison as a gentle breeze picked up, cooling off the sweaty crowd and drawing my attention to the Denver skyline that stretched across the horizon between the two gargantuan monuments that form Red Rocks. 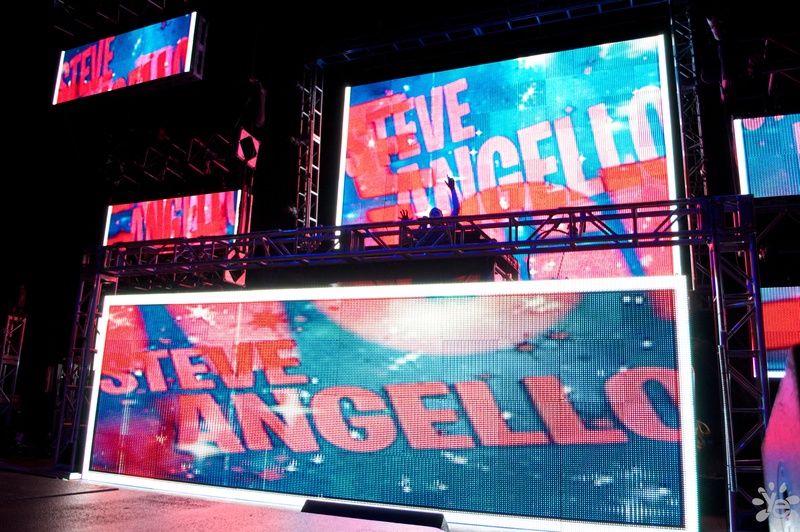 The overall aggregation of talent, venue, and people has truly given this Global Dance Festival a new meaning. 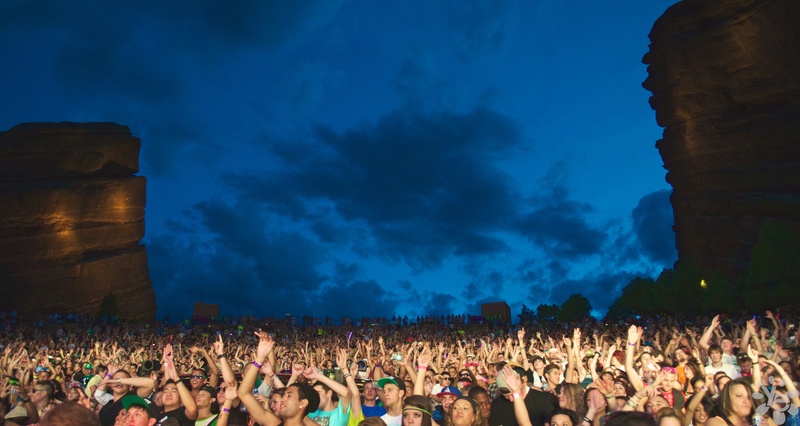 Allowing for people of all ages, musical backgrounds and taste to enjoy to the fullest one or more of these nights and highlighting the nature of the EDM community and its continuity of the fading–yet still present–PLUR mindset, GDF was the place to be this past weekend: to love, be loved, and to enjoy wonderful music and people. 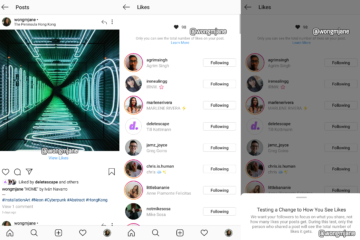 Click on the gallery pictures below to enlarge them. 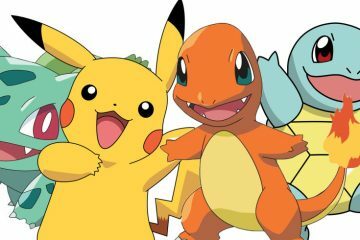 Which Of Your Favorite DJs Are As Pokémon GO Obsessed As You Are?